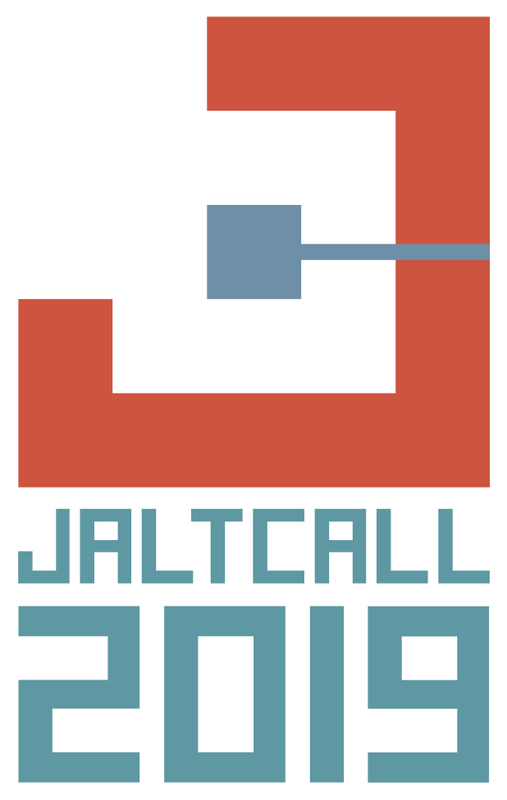 The JALTCALL 2016 conference will be held June 3-5 at Tamagawa University in Tokyo. 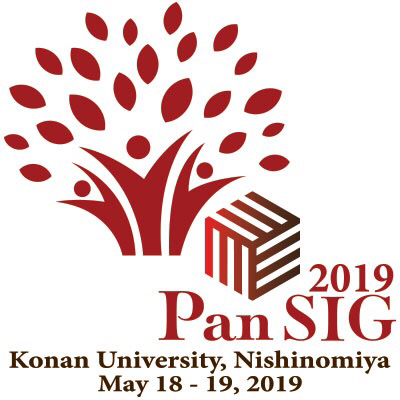 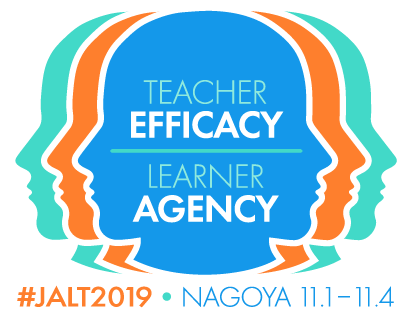 The theme of the conference is "CALL & the Brain"; this year's conference will be jointly held between JALTCALL and JALT Brain SIG. 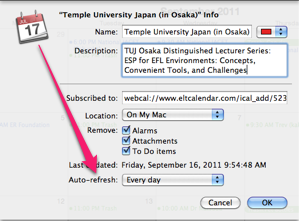 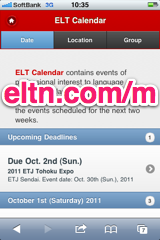 For details, please see the JALTCALL 2016 site.